Mr. Jae Chang is a licensed acupuncturist in NY and NJ, a certified herbalist, and certified nationally with NCCAOM (National Certification Committee for Acupuncture and Oriental Medicine). As a second generation acupuncturist and herbalist, Mr. Chang has been extensively trained in the field of western medicine, biochemistry, Oriental Medicine, and qigong exercise. While studying natural science, Mr. Chang found deeper passion in helping people in natural and holistic way rather than just relying on drugs which could do more damage than good. Through decades of qi gong practice, he found the meridian system is not just a theory, but an actual energetic network which deeply effects one’s health and illness. Later, he enrolled in Pacific College of Oriental Medicine to study energy healing further and received Master of Science in Traditional Oriental Medicine. He received two years of clinical training in acupuncture and herbology. Through years of practice and research, he formulated Qi Flow Healing Work System in 2012 based on his 30+ years of qi gong practice, which proved to be one of the most effective acupuncture technique in relieving hard to treat illnesses. 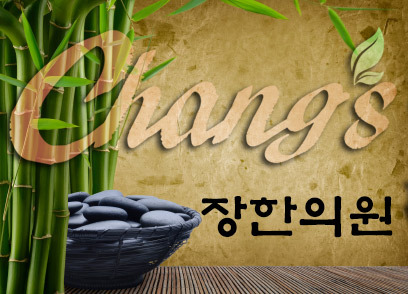 Mr. Chang emphasizes the importance of boosting one’s immunity through natural and harmonious way rather than chasing after symptoms after symptoms endlessly. That’s why he wrote “How to Beat Bird Flu Naturally” in the midst of bird flu scare in 2010. He firmly believe strengthening one’s immunity would become more and more important as we witness the birth of supergerms and never-seen-before environmental scares. 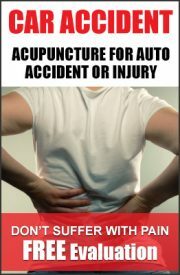 Find out how you can benefit from QF acupuncture and healing work by contacting us.